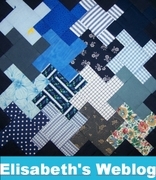 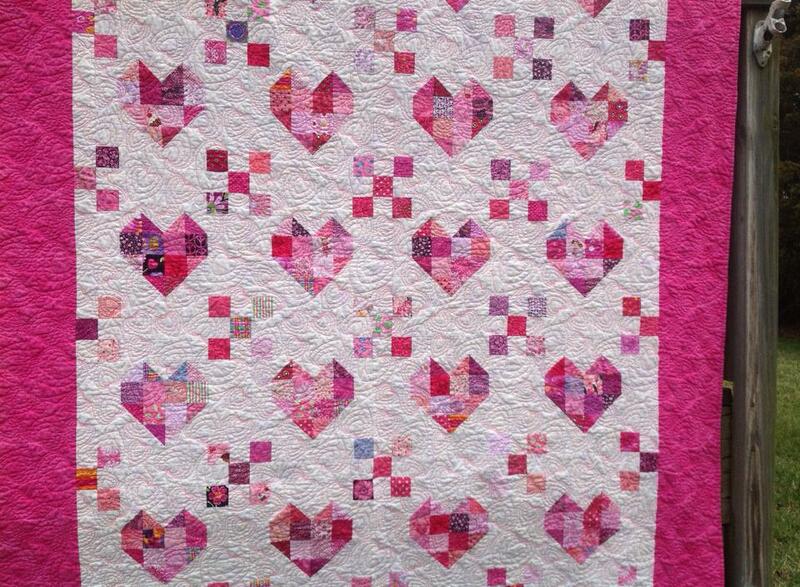 This quilt was made for my friend and neighbor when she was going through her cancer treatments. 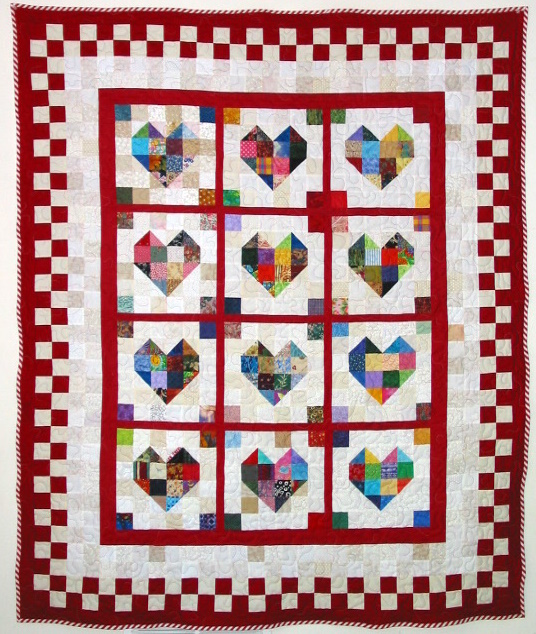 Terry N. sent in a photo of her beautiful and very sweet Scrappy Heart Quilt. 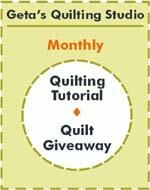 Thanks, Terry.